Arrival at the airport Dubrovnik.The guide will wait for the group at the airport. Transfer Airport-Pile Dubrovnik. Sightseeing with a local guide. After the breakfast departure for Metkovic-Opuzen. Drive by boat over 100 years old, along the Neretva river delta, detecting very rich flora and fauna. Lunch in the House on the river-fish specialties. Departure to Počitelj in the afternoon. Visit of Hajji Alija’s mosque in Počitelj, Hamam (Turkish bath), Han (accommodation). After breakfast, guided city tour of Mostar; The Old town, entrances to the mosque and to the Turkish house. Lunch-house specialties at the restaurant on the bank of river Neretva next to the Old Bridge. In the afternoon, transfer by bus to Blagaj. 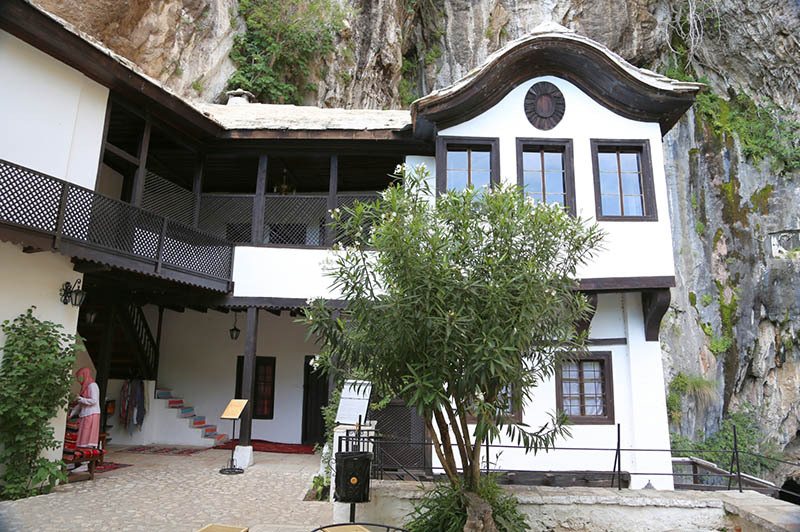 Visit of Tekke-the Dervish house and the Buna spring. Dinner on the river, with folklore and music. After the breakfast a day trip to the waterfall Kravica. 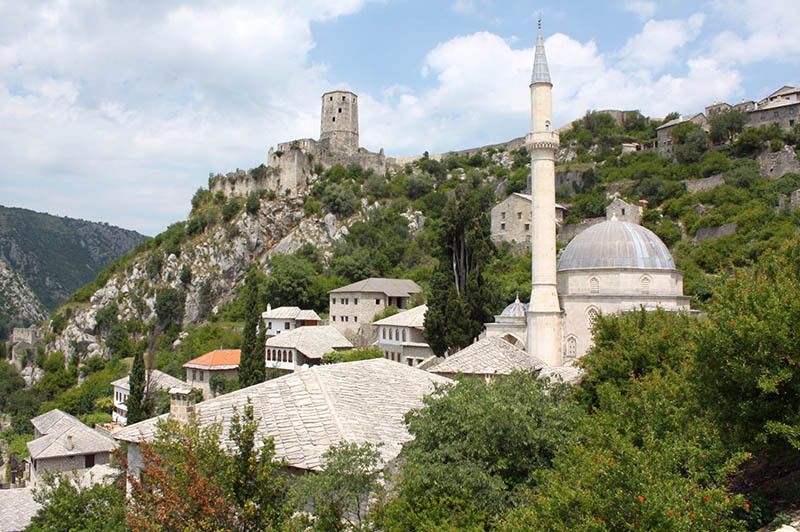 It is located 40 kilometres west from Mostar. Free time for swimming and resting. In the afternoon visit to the wine cellar-Medjugorje, wine tasting. Transfer to Medjugorje, a Catholic shrine. After breakfast departure for Sarajevo. Break in Jablanica and visit the Museum of Marshal Tito. There are exposed objects from the First and Second World War. Arrival in Sarajevo the capital of Bosnia and Herzegovina. Lunch in typical Bosnian restaurant, traditional food. Sightseeing with a local guide. Entrances to the mosque and visit the cathedral and the Serbian Orthodox Church and the Synagogue. After that we will proceed to the Butmir-visit of the wartime tunnels (1992-1995), accompanied by a local guide. Transfer to hotel. 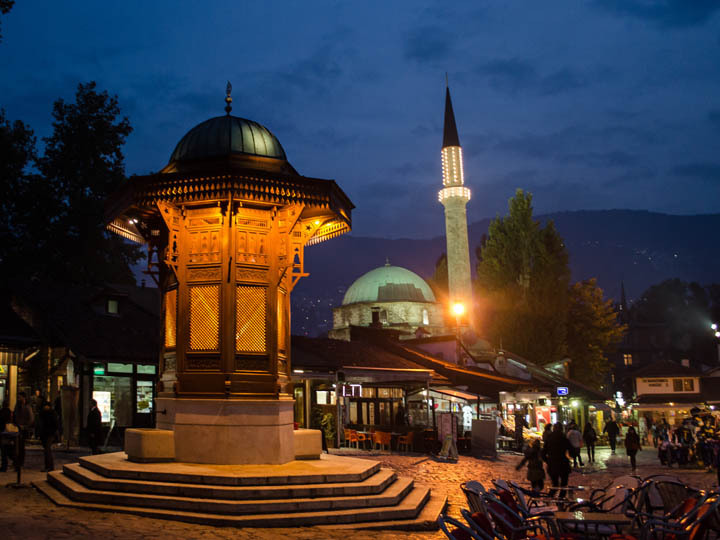 Dinner in the Old Town- Bascarsija Sarajevo and overnight. After the breakfast, transfer to the ski terrain Babin Do. Lunch in a typical mountain restaurant. Transfer to Niksic (150 kilometres). Accommodation, dinner and overnight at the hotel. After the breakfast at the hotel transfer to OSTROG-Serbian Orthodox Monastery. Visit with a local guide. Continue towards Bay of Kotor and visit of Risan and Perast. 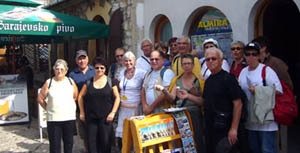 Stopping in Kotor, sightseeing with local guide. Lunch in Kotor. In the afternoon departure for Cetinje the old capital of Montenegro. The journey continues to Lovcen. Visit the Museum of Nikola I. 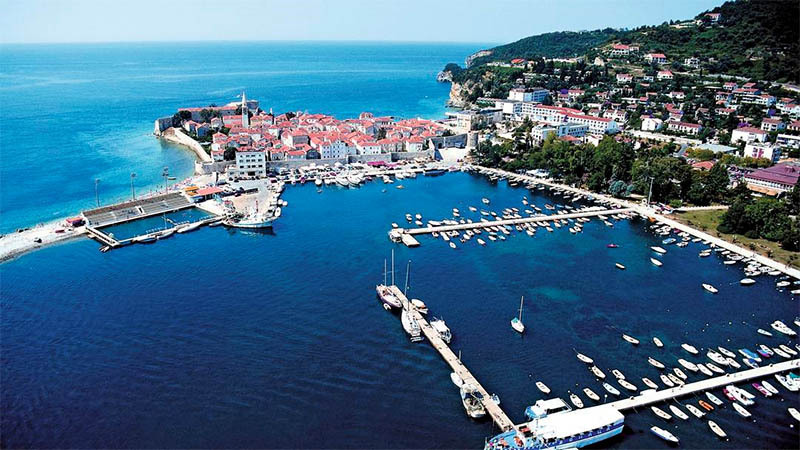 Transfer to Budva, overnight and dinner at the Hotel in Budva. Breakfast in the hotel and departure towards Dubrovnik. 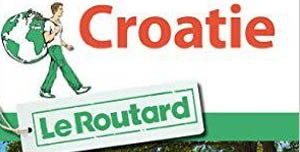 Visit Dubrovnik with a local guide. Lunch. Afternoon free. Dinner and accommodation at the hotel. Breakfast in the hotel. Traveling by boat to Korcula. Visit Korcula. Lunch and free afternoon Return to Dubrovnik in the afternoon. Arrival at the airport in the morning.